Come on, did she really know? 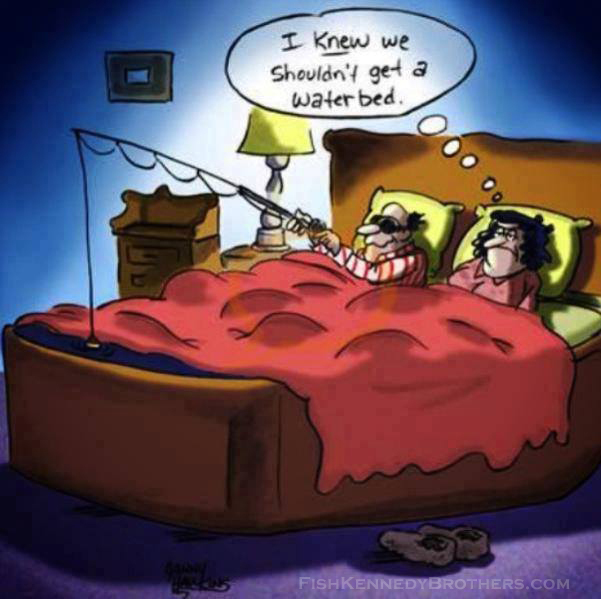 I knew we shouldn’t get a waterbed! Fish Kennedy Brothers in Redding, CA. 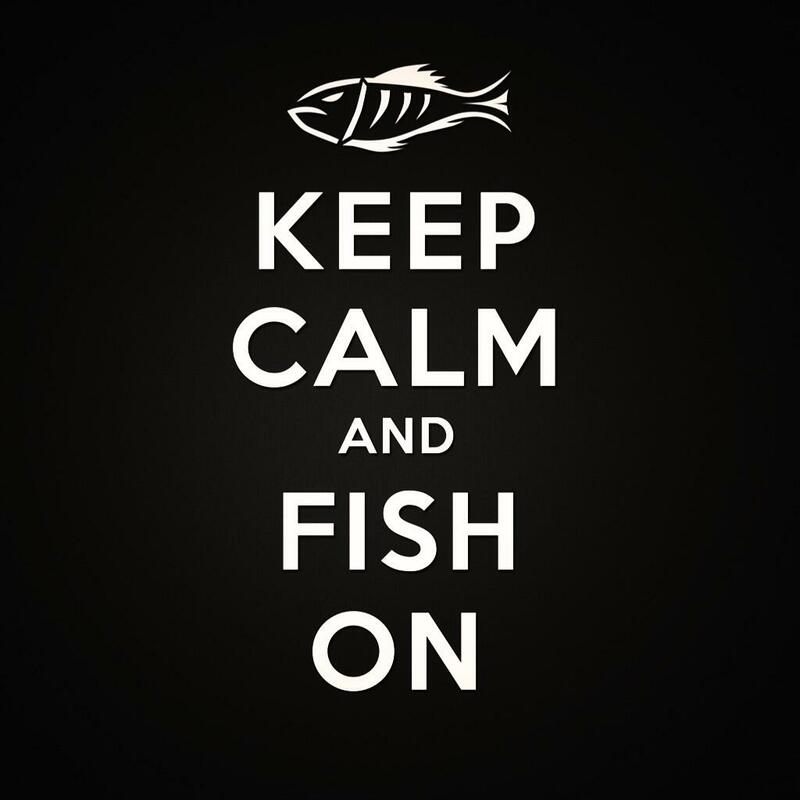 A fly fishing guide service in Northern California. Fish Kennedy Brothers!